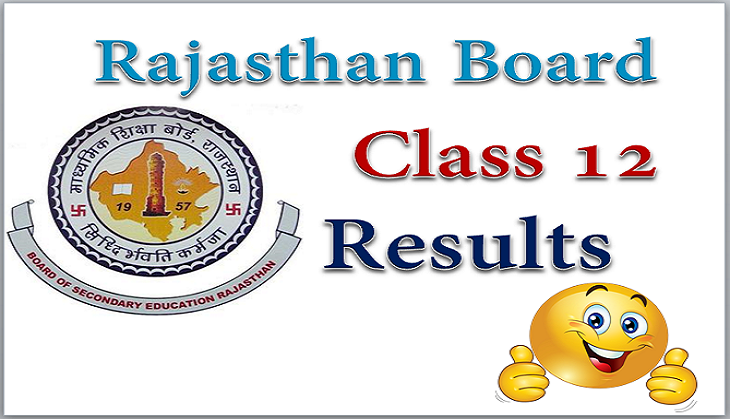 Are you waiting for your Rajasthan Board result for Class 12? If yes, then, a sad news for you is that your results will be delayed for one or two days more. Board of Secondary Education Rajasthan or Rajasthan Board of Secondary Education will announce all streams (Science, Commerce and Arts) results of Class 12 in next week now. According to reports of HT, the board official Meghna Chaudhary said that the results which were to be announced today now it has been postponed to next week. Board official also said that due to some inevitable circumstances, meeting for result announcement unable to conduct on Friday, therefore, results will be delayed. Reportedly, the results for Class 12th will be announced on 21st May 2018. However, the results for Science stream will be announced first followed by Commerce and Humanities, said, officials. As soon as the results get uploaded on the official website then only students can check their Class 12th results 2018. Talking about Class 10th results, the RBSE will go to announce either in the next or last week of this month. This year, Class 12th examination was conducted at more than 5,000 centres across the state. A total of 8,26,278 had appeared for the exam which was conducted between March to April. Rajasthan Board has also installed the CCTV cameras at the examination centre for a security purpose and also videography was also done during the exam only to curb the cheating at the centres.